I don’t just want to make the same thing over and over to please the crowd. 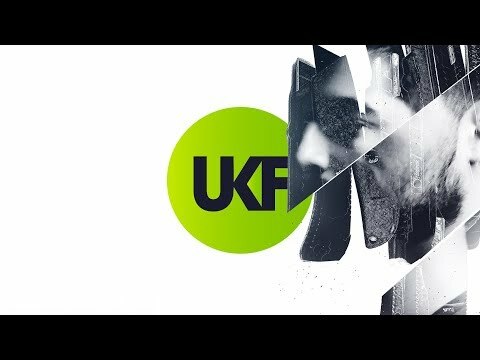 Techy drum & bass will always have its place. You need those big heavy dancefloor bangers to keep the crowd on your side but you can’t play the same ideas over and over again for an hour and a half. 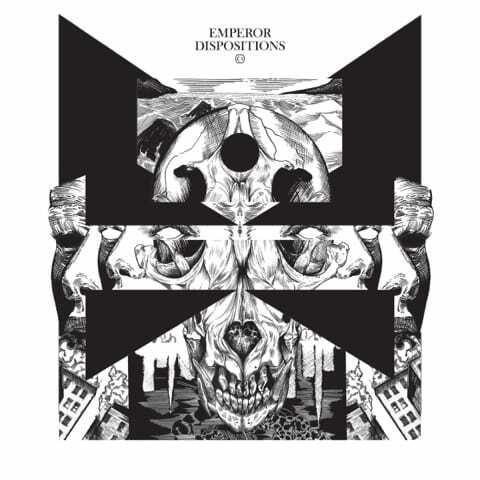 Emperor’s debut album Dispositions will be released May 16 on Critical Music. 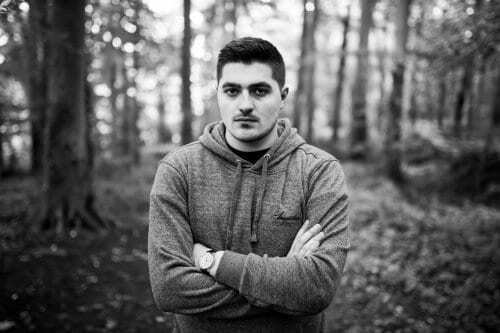 Exploring much broader, deeper pastures than any of his previous releases, Disposition is a serious deal, a statement on the techy side of drum which he’s made his name in and a turning point in his career. From the sci-fi soul of the title track (with singer Peta Oneir) to the steam machine funk of Thunder with iconic jungle vocalist MC Fats, it’s Emperor as you’ve never heard him before. And while it does include his signature hair-scorching tech, the broader concept is a much more detailed view of where Emperor’s at, where he’s headed… And why he’s heading there. 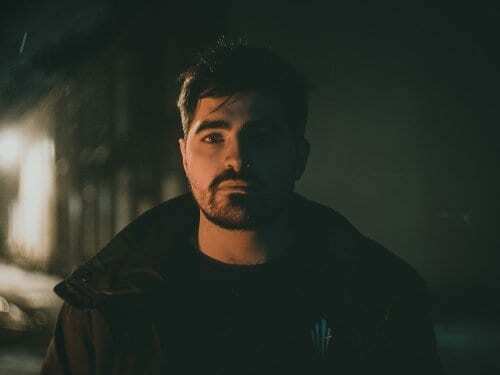 Admitting that – as a DJ – he’s fallen victim to banger brandishing himself, Emperor has spent extra time (read: years) ensuring the album is as varied, creative and detail heavy as it could be. 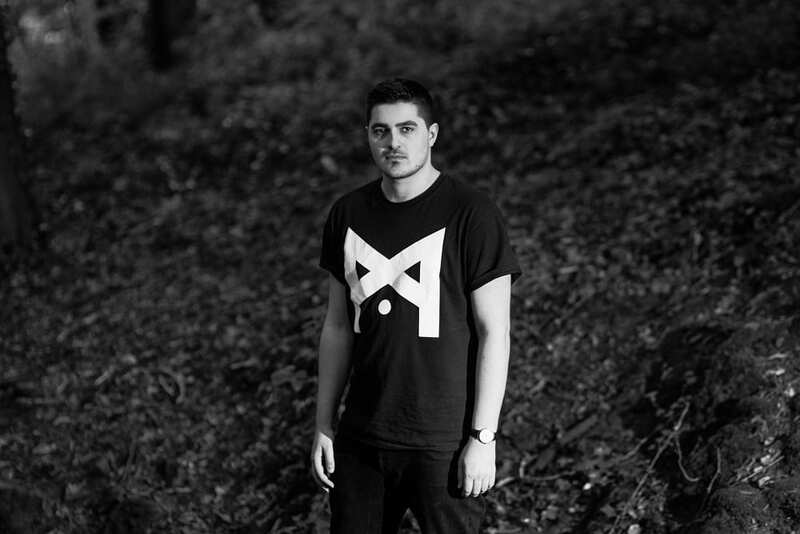 To the point he decided to release half of it last year in the form of his six track Into Black EP and write a whole new body of work. Other tracks, meanwhile, have been work in progress for upwards of four years. Not for too much longer now, though. Emperor – Dispositions is out May 16. Trust us; you won’t be disappointed.